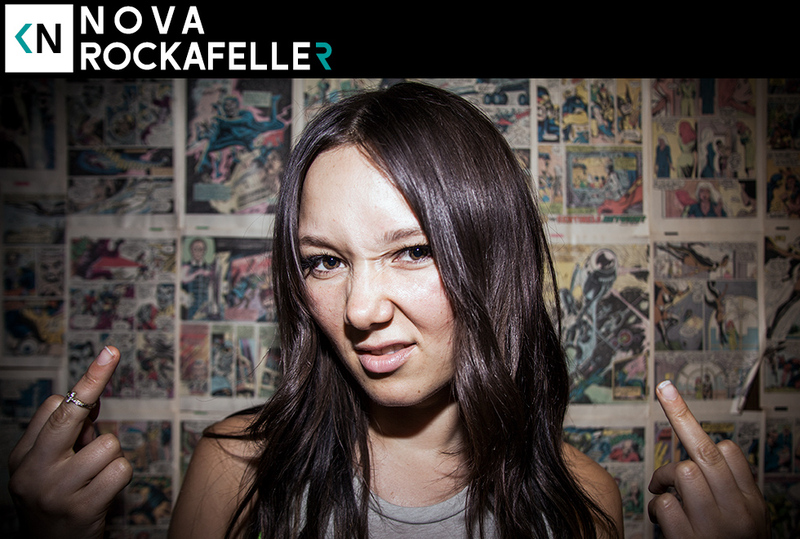 We sat down with Canadian ex-pat and Los Angeles transplant Nova Rockafeller. I’ve been paying attention to her music for quite some time. We asked her to be a guest after finding out she’s working with friend of the show Dj Nobody. Hear Nova talk about her chaotic youth, her rebellious nature, and perpetually running away. I love this girl. We share a similar past this entire conversation has horrified and interested me.